Last year's Galaxy Note 8 was actually a pretty great phone. Right now, the iPhone X is pretty much the king of the smartphone world. However, in its never-ending quest to surpass Apple, Samsung is reportedly focusing heavily on battery life for its upcoming Galaxy Note 9. According to a reliable Samsung leaker, the forthcoming Note 9 will boast a monster 4,000mAh battery. The iPhone X’s by comparison? A mere 2,716 mAh. If true, the 4,000mAh battery would put the Galaxy Note 9 right near the top of smartphone batteries. The other phone to include a battery of this size is the Huawei P20 Pro. That phone was praised in many reviews for its ability to withstand entire days of streaming media, while still finishing up with around 40 percent of charge. It would be significantly more than the 3,500 mAh Samsung Galaxy S9 Plus, and more than its own predecessor, the Note 8, which had a 3,300mAh battery. However, it would lag behind the Mi Max 2 and Asus Zenfone Max Pro M1 Android handsets, which possess 5,300 and 5,000 mAh batteries. 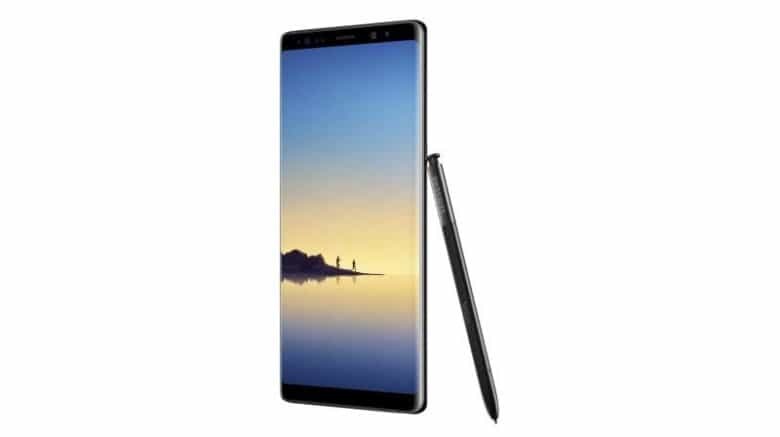 In addition to enhanced battery life, the next-gen Note 9 will also supposedly include a 6.3-inch SuperAMOLED display, S Pen, headphone jack, Exynos 9810/Snapdragon 845 processors, and more. The phone is likely to arrive in August. Of course, it’s worth noting that, when it comes to battery life, size isn’t everything. The iPhone battery may look small in comparison to some of the Android handsets on the market, but Apple’s end-to-end control over both the software and hardware in its devices means that it’s more efficient. As a result, it measures up far better in practice than it does on paper. We’ll also wait a bit longer until we get too excited about the Note 9’s battery. After all, a search for “Samsung Galaxy Note” and “battery” is most likely to throw up a news story about the Note 7’s notoriously major battery problems than anything positive. Let’s hope that Samsung can make good on that misstep. How important is battery life to you when it comes to picking out a new phone? Is this something Apple could improve for future iPhones, or are you happy with it? Let us know your thoughts in the comments below.